A takedown AR makes good sense for your Go Bag, since you don’t necessarily want to reveal what you are carrying in a knapsack or bag. Three takedown ARs I have intimate knowledge of include the Windham Weaponry Model RMCS-4, DRD CDR-15, and Ruger SR-556 Takedown. The DRD breaks down into 4 components. 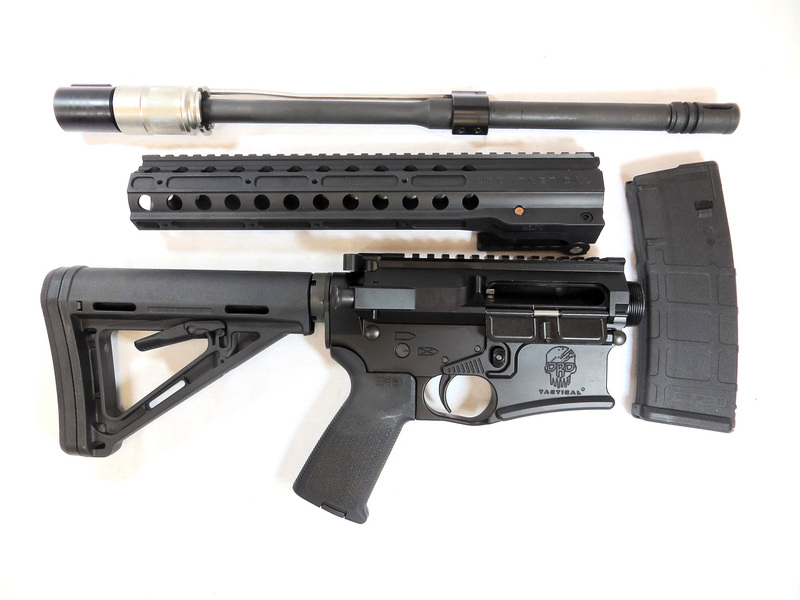 The bottom line is this, the Windham Weaponry Model RMCS-4 has the smallest footprint when disassembled, the DRD CDR-15 offers ease of use, and the Ruger SR-556 Takedown is pure rugged simplicity. Expect good accuracy from all of these AR-15s and no zero shift to note. When I first started to dig into takedown ARs, I had an obvious question. Isn’t an AR already considered a takedown rifle? Can’t you just disassemble the lower receiver from the upper receiver and tote the two pieces in a duffle bag? The answer is yes and no. Sure the AR design is modular, and the receivers can be toted unassembled. However, a takedown AR significantly decreases the footprint of the rifle. That means components can be carried around in knapsacks and duffle bags that don’t look like a gun case. The Ruger retains the upper receiver when torn down to 4 components. Some takedown methods are faster and simpler than others. If assembly time was a factor, the DRD at 10 seconds, and the Ruger at slightly more, are fast. The Windham was longer, but rest assured, you can tear these rifles down and build them back in less time than it takes to load a 30-round AR-15 magazine by hand. Another advantage to takedown ARs is the ability to swap calibers. At worst a different BCG, compatible magazine well, and barrel is all it takes. The Windham rifles shines in this aspect since it can shoot four different calibers—5.56 NATO, .300 BLK, 7.62x39mm, and 9mm. Here’s a look at how these rifles come together. To assemble the DRD, lock the bolt carrier group (BCG) rearward, and then remove the end cap from the barrel assembly. Next, insert the barrel and gas tube into their respective holes in the lower/upper receiver component. 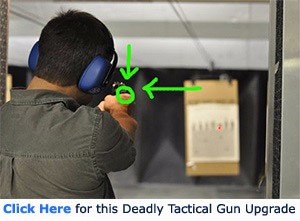 Finger-tight suffices for the amount of rounds you will most likely be carrying in case with the rifle. The Windham breaks down into 4 compact components. The barrel nut has the same cut-outs as buffer tubes so you can also use a castle wrench if you were going to run a high round count through the rifle. Next, pull the retaining pin and unlock the cam lock on the rail. Slide the handguard over the barrel. Align the notches, push the retaining pin back, and lock down the cam. Insert a magazine and you are ready to fire. The Ruger breaks down into three key components: lower receiver assembly, upper receiver/handguard assembly, and barrel/piston system assembly. To takedown the Ruger the first step is to pull out the pivot and takedown pins and remove the BCG. Next, move the slider bar on the underside of the handguard toward the rear of the rifle. Then, twist or rotate the barrel assembly clockwise with the muzzle facing away from you, and pull the barrel free from the handguard. The rear of the barrel has lugs that mate with grooves in the upper receiver. This is very repeatable and secure. 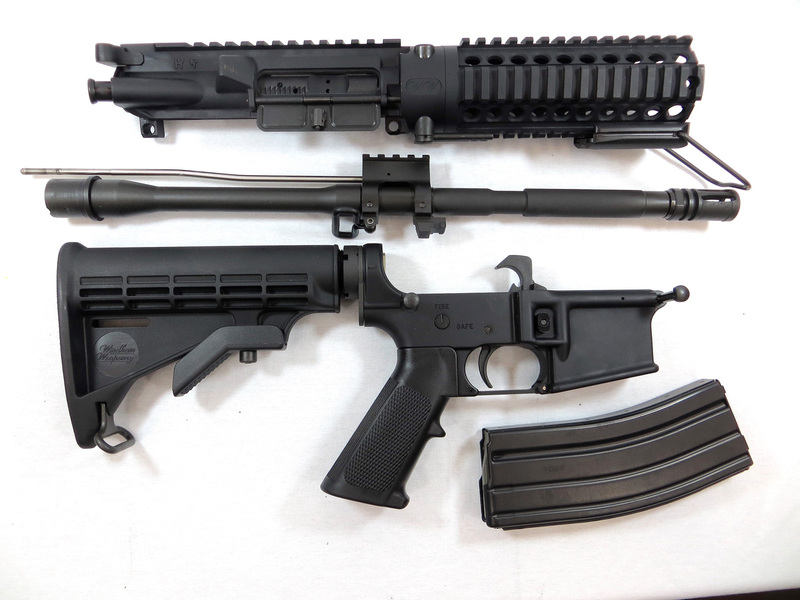 The upper and lower are then disassembled like a standard AR-15. What I liked about the Ruger was the fact that you do not have to align a gas tube. The Ruger barrel/piston system assembly is sturdy. To takedown the Windham, a bail on the underside of the handguard is flipped allowing the retaining block to slide toward the muzzle revealing two barrel retaining arms. The barrel retaining arms are easily rotated 90 degrees outward to disengage from the barrel. The barrel/gas tube assembly is then pulled from the handguard. Like with the DRD, the gas tube of the Windham needed to be aligned. However, unlike the DRD, the Windham’s handguard is attached to the upper receiver so you need to look through the handguard to ensure the gas tube clings with its hole. These are three stow and go ARs that offer ease of use and compact portability. Rail or Upper/Rail Length 13 in. 18.5 in. 15 in. Lower Length 16 in. 15.75 in. 15 in. Barrel Length 19 in. (w/ end cap) 17.87 in. 18.75 in. Note: Typical AR-15s with 16-in. barrels have an upper receiver that is 24.5 in.—depending on muzzle device—and a lower receiver that is 15.75 in.—depending on the type of stock. 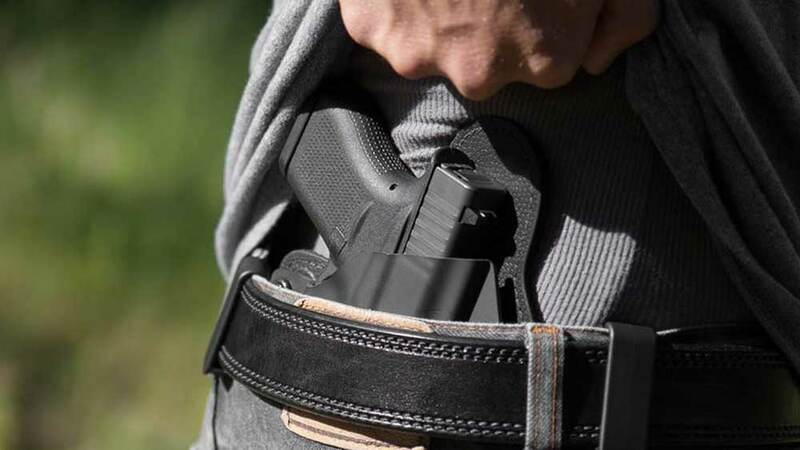 Do you have a stow-and-go AR-15? 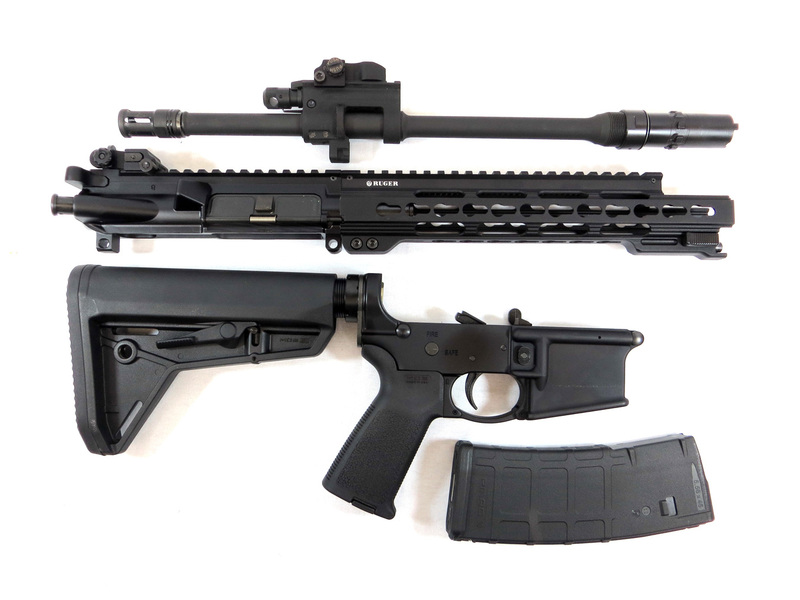 Which model and for what purpose would you own a takedown AR-15? Share your answers in the comment section.